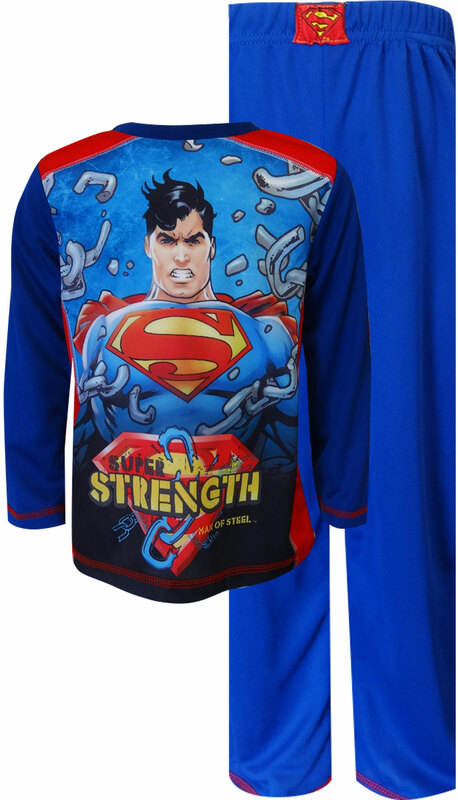 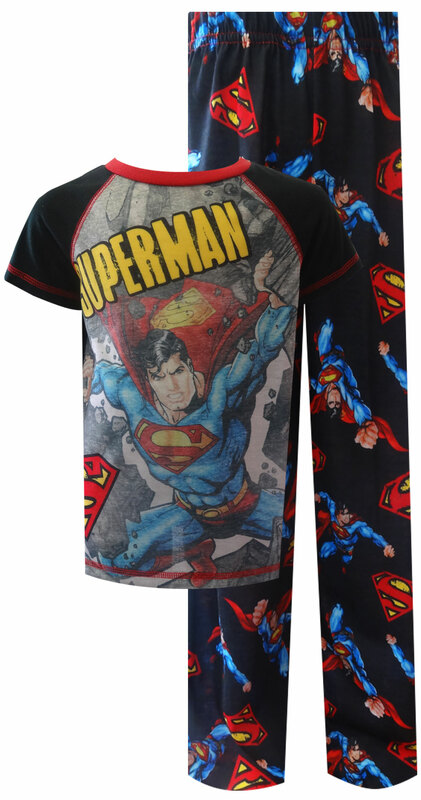 Cartoon Character Pajamas for Boys - Superman, Batman, Spider-Man, Jurassic World, Disney, etc. 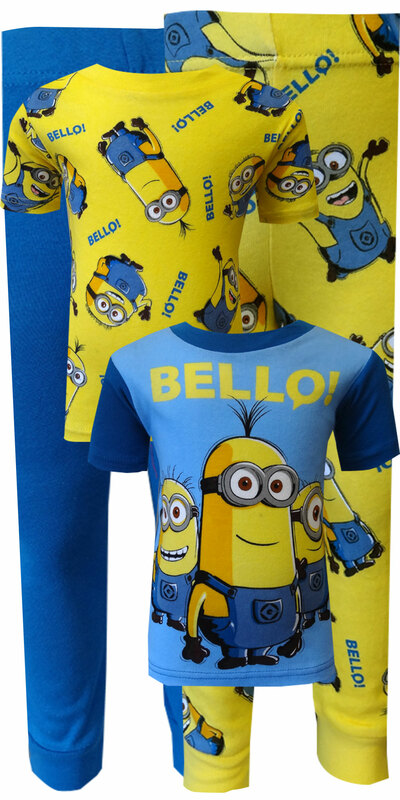 Fun Cartoon Character Pajamas & Sleepwear for Boys featuring Superman, Batman, Spider-Man, Jurassic World, Disney, Super Mario, Star Wars, Minecraft, Despicable Me Minion, Justice League, Pokemon, etc. 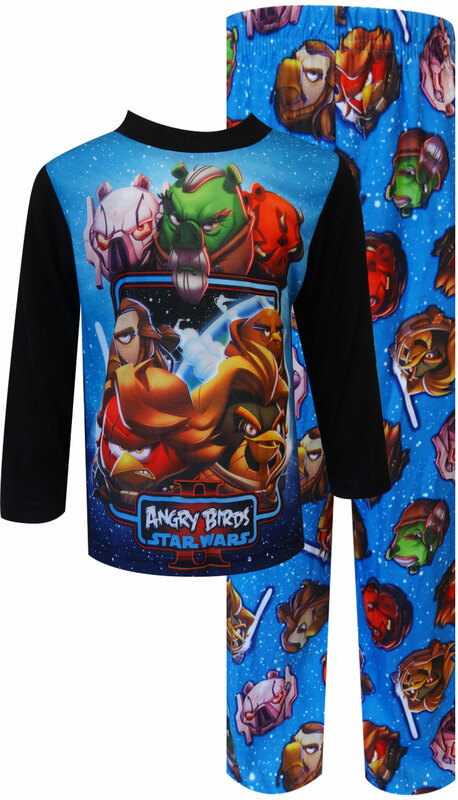 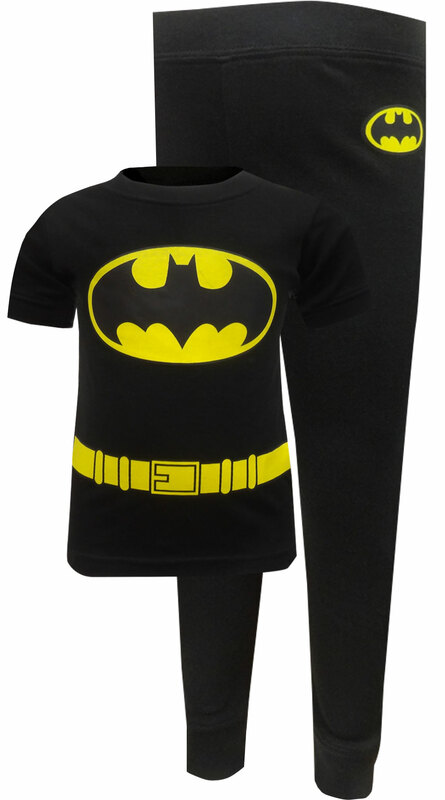 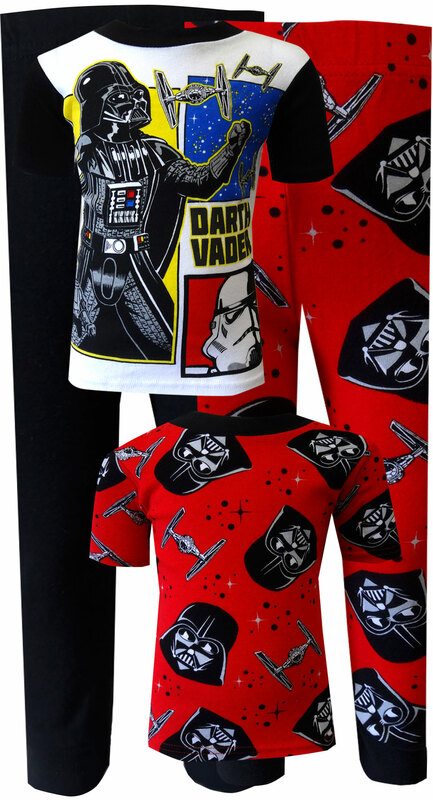 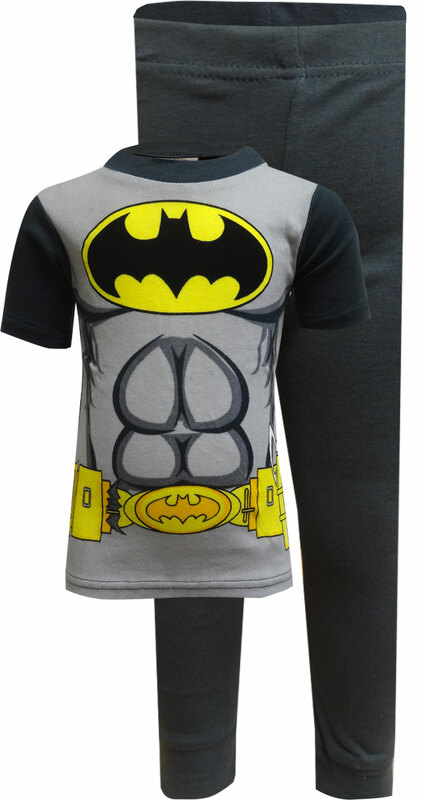 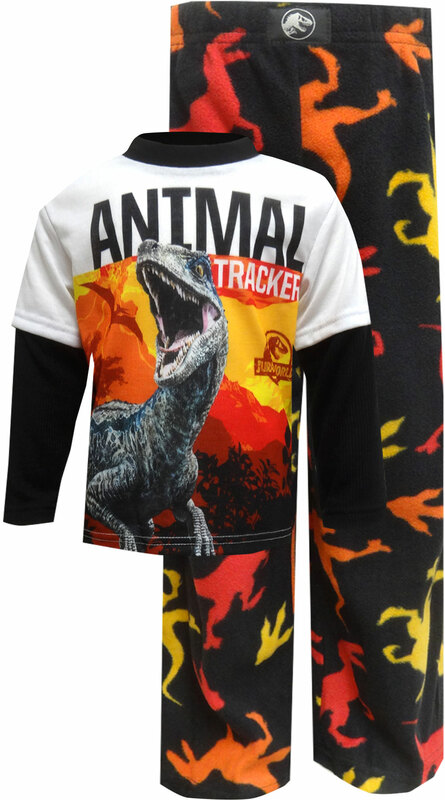 Boys love wearing these Novelty Pajama Set that features their favorite characters. 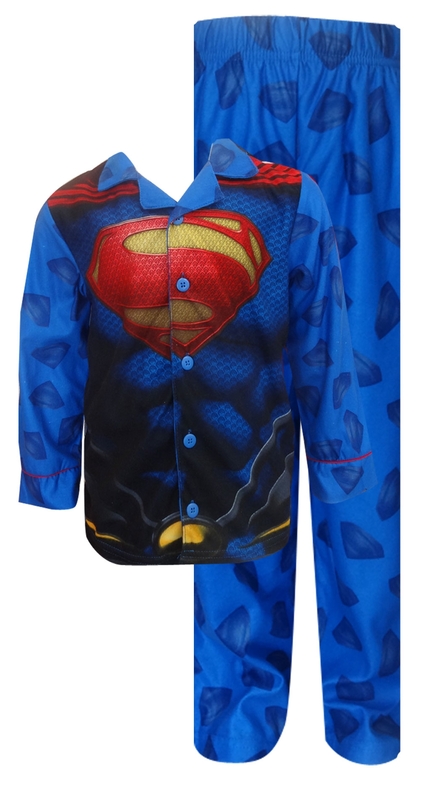 Pajama styles include long and short sleeve pajamas, sleepers, shorty pajamas, pajama short sets. 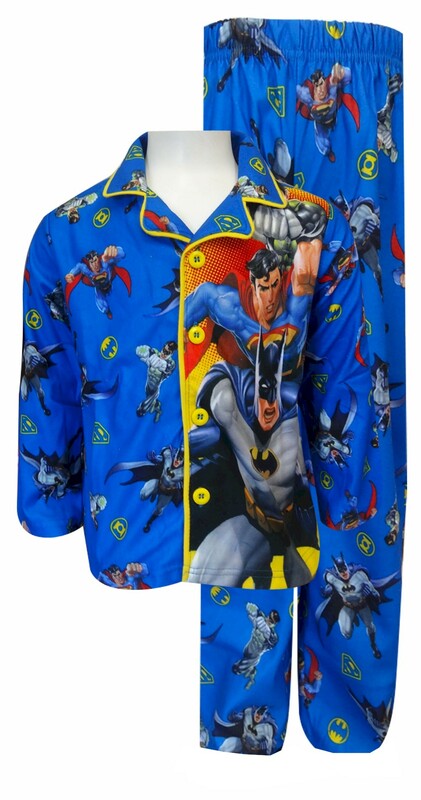 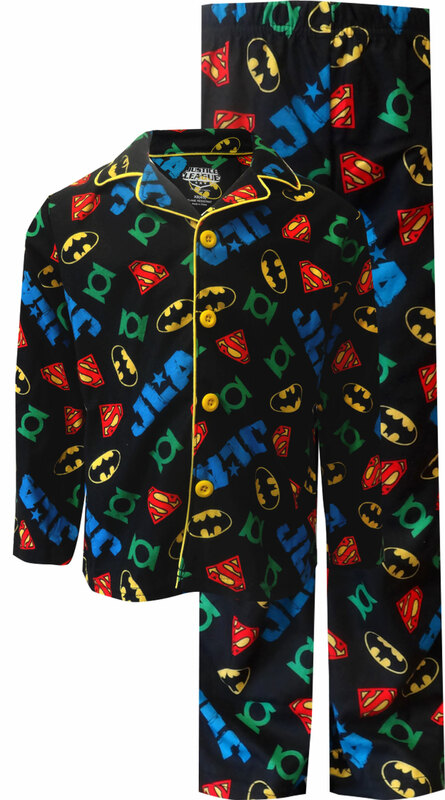 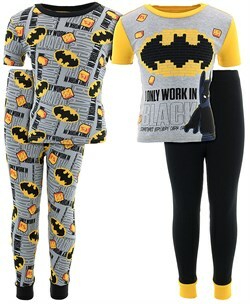 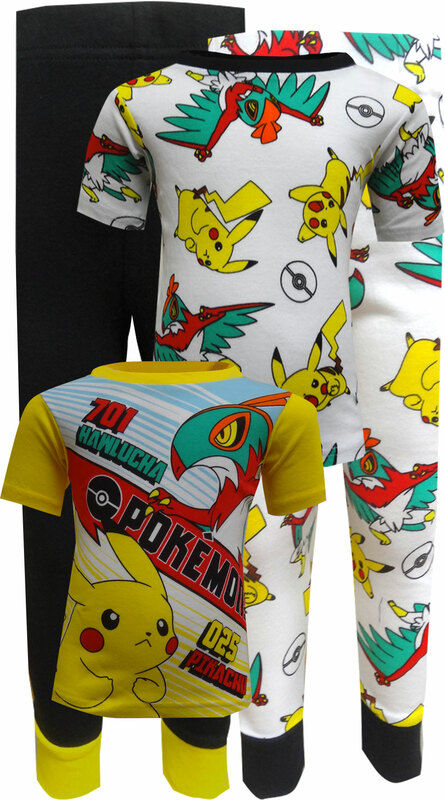 We also offer Cartoon Character Pajamas for Toddlers and Infant Boys.